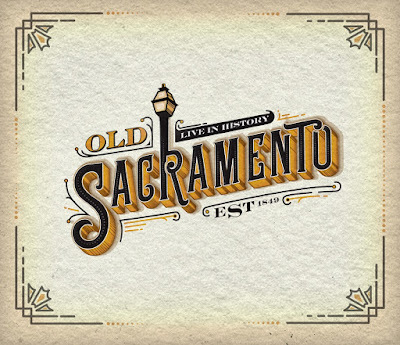 We have toured Old Sacramento above ground and below ground. You got to hear many stories of our city's past. Some of the stories were comical while others showed important building blocks for the state capital. For this piece of writing, tell the story you liked the best. Give a summary of the story so that someone who has never heard it will understand what happened. Then, explain why you liked that one the best. What about that story appealed to you? Explain, in depth, your reasons as to why you enjoyed that piece of our history. Your audience is 3-5 graders who are studying the community, the state and the country. Write your post so that people in that age range will enjoy reading your information. As always, use good spelling and conventions, and leave no unanswered questions. This would be a good blog for us to comment on. Hopefully, you write such good information that many people will respond to your post. 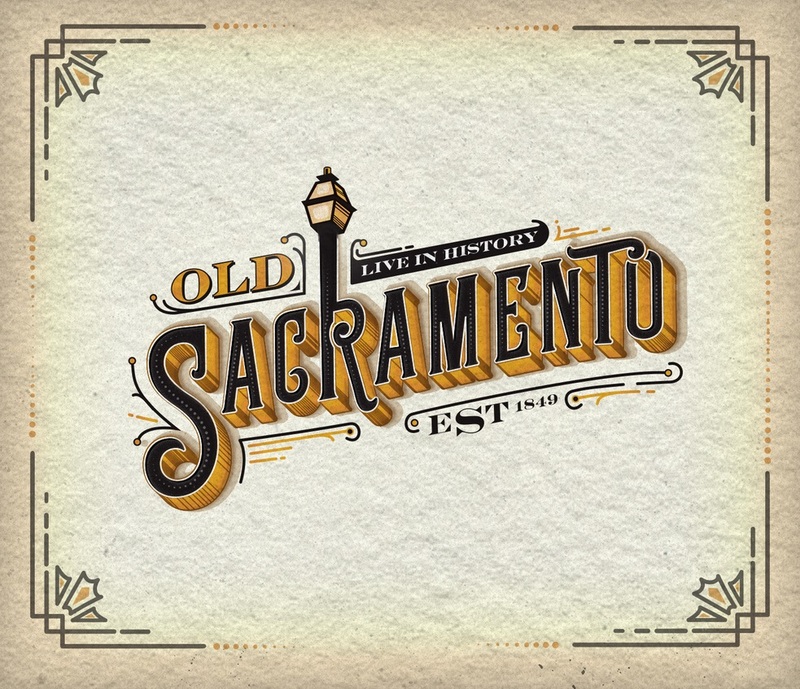 Have fun telling about the crazy past of Sacramento!